We provide homeowners with garage door services including residential door and opener repair and installation. We also provide businesses in Lubbock and surrounding areas with commercial door and operator installation, repair and services. 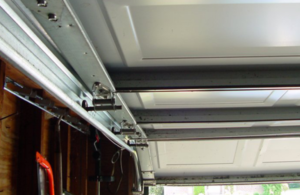 Overhead Door Company of Lubbock™ is the only official distributor of Overhead Door™ garage doors and garage door openers in Lubbock and surrounding counties. Give us a call today to schedule new door installation or call to schedule repair on an existing door system. Need a new garage door? We'll take care of the garage door installation on your home. Need immediate garage door repair? We'll quickly diagnose the issue and get your door back-up and running again. Need a commercial door for your business? Give us a call today to learn about our wide selection of commercial garage doors. 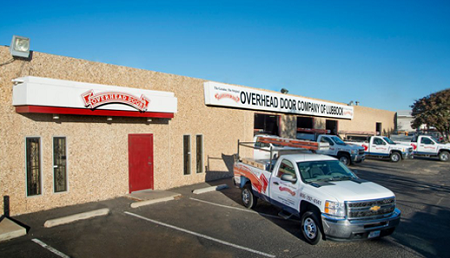 Overhead Door Company of Lubbock™ has been serving the community for over sixty five years. Overhead Door Company of Lubbock™ offers a wide selection of garage doors for homes in Lubbock, Texas and surrounding areas. We offer everything from traditional to modern garage door designs with insulated and non-insulated options. 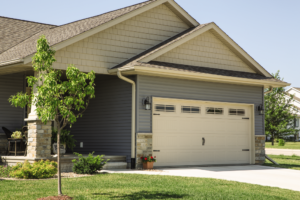 Overhead Door™ invented the garage door in 1921, so you can be sure you're getting a quality product backed by a company with years of residential experience. When getting a commercial garage door for an industrial application it's important to work with a company that has years of experience working with architects, business owners, facility managers, builders, and contractors. When your job calls for a commercial door, make sure you're getting The Genuine. The Original. 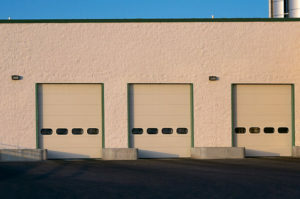 Overhead Door™ commercial garage doors and operators. 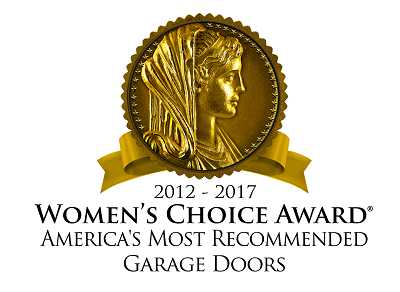 Overhead Door™ has been awards the Women's Choice Award every year since 2012. Named year after year as the top garage door brand by women consumers.